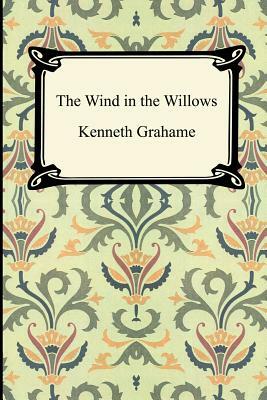 Originally written as a series of bedtime stories for the author's son, "The Wind in the Willows" is a classic of children's literature that can equally be enjoyed by adults. It tells the adventures of the Toad, the Mole, the Rat, and the Badger who all live along or by the riverbank. This collection of stories is a captivating timeless classic.